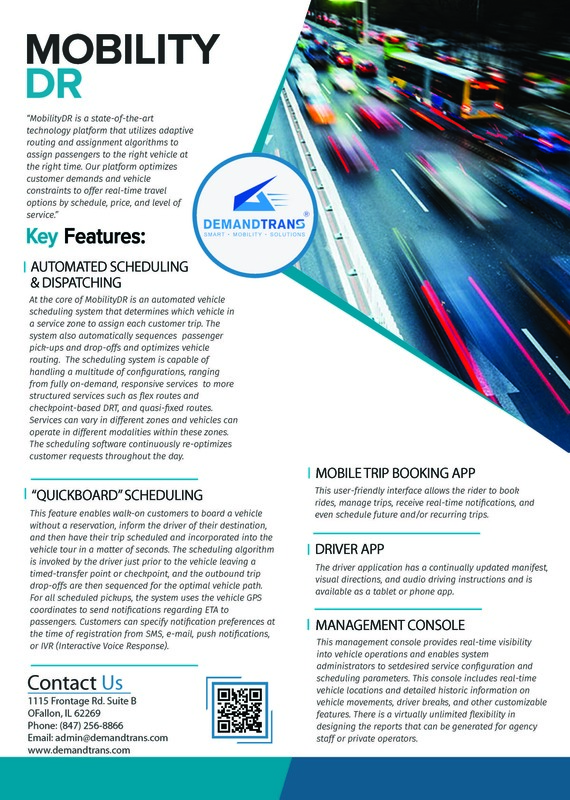 At DemandTrans, our team specializes in making Mobility-as-a-Service (MaaS) a reality. We understand consumers today expect seamless, efficient mobility choices delivered anytime, anywhere and our technology gives people exactly what they want--access to the most up-to-date travel options— all while reducing the effort and cost involved in delivering a real-time customized customer solution. So isn’t it time transit got a little more… well…convenient? 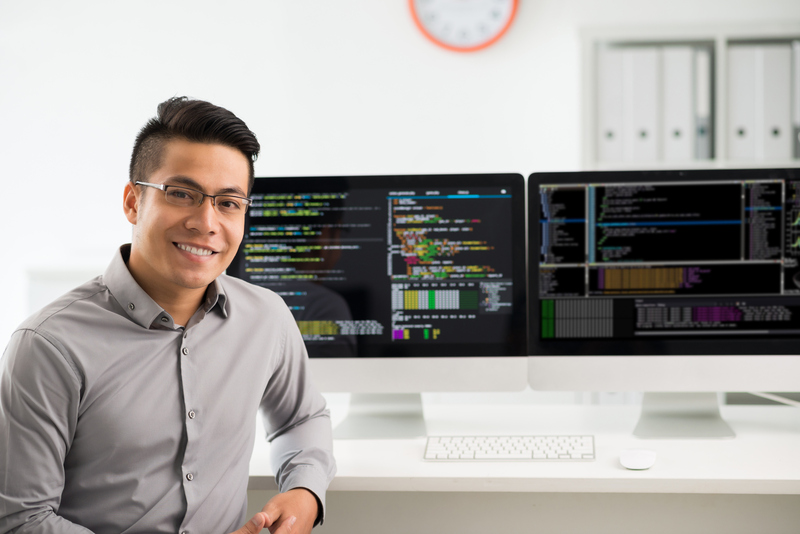 Our run-cutting software allocates vehicles and drivers using industry-leading solvers and algorithms to provide efficient, cost-effective route and fleet recommendations. OptiRun also features intuitive, interactive visualization to empower transit providers with a powerful story. Our run-cutting software allocates vehicles and drivers using industry-leading solvers and algorithms to provide efficient, cost-effective route and fleet recommendations. OptiRun also features intuitive, interactive visualization to empower transit providers with a powerful story. Our Opti-Run system automatically assesses multiple scenarios, suggesting the optimal route and fleet mix to attain the most cost-effective solution to meet operating objectives. Enables public transport providers to implement fully automated DRT/Flex services of many types. Be it first mile/last mile access to line haul transit, to community circulation and/or flex route and checkpoint services, Mobility DR’s automated optimization, scheduling and dispatching platform improves transit efficiency, reduces capital expenditures, and enhances agency service options. Mobility DR is currently the only platform in use that can transform virtually anything with wheels to on-demand, integrating a complex suite of transit services into a seamlessly coordinated solution for public transit agencies.